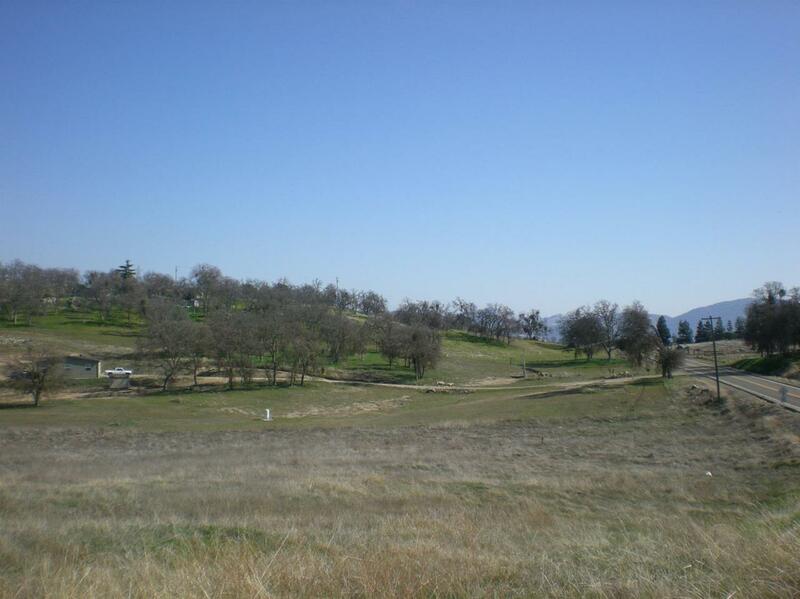 Build your dream home in Squaw Valley!!! 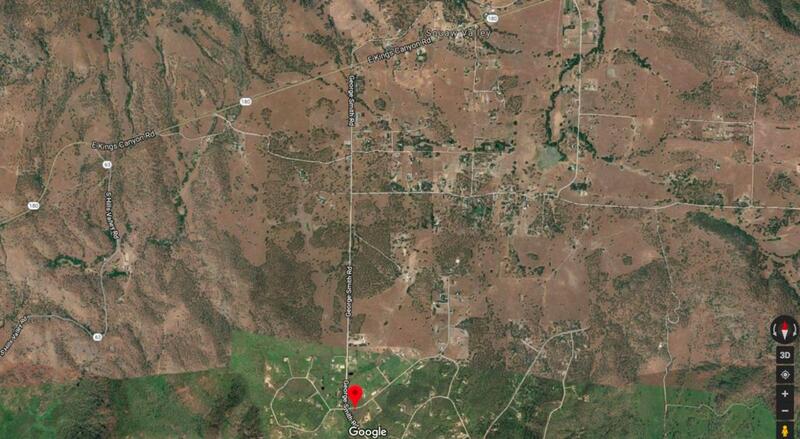 This lot land offers 4.1ac, beautiful views, Rural home-site, Buyers are advised to check FEMA flood maps and Fresno County building requirements. 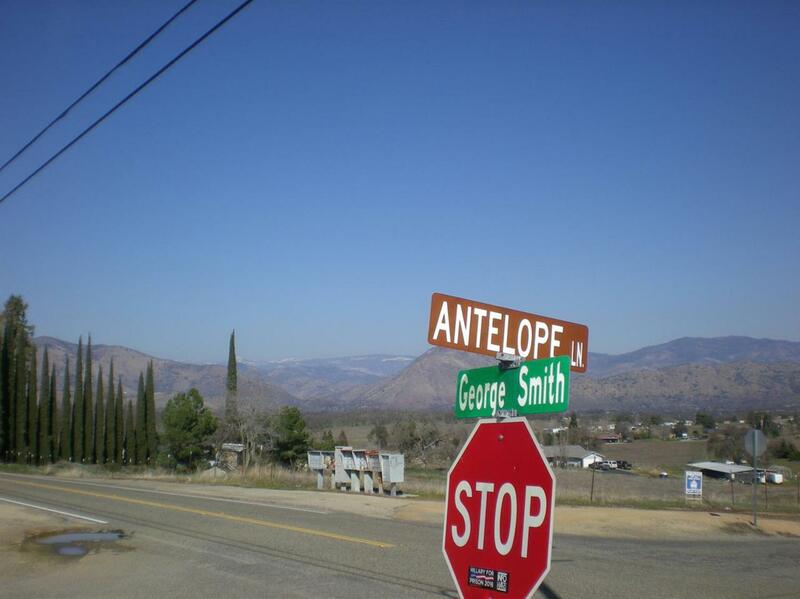 The lot land is located at Southeast corner of George Smith Rd and Antelope Ln.